Next Stop.....the World! : Monday's Moment: Who Ya Gonna Call? Love the poses!! 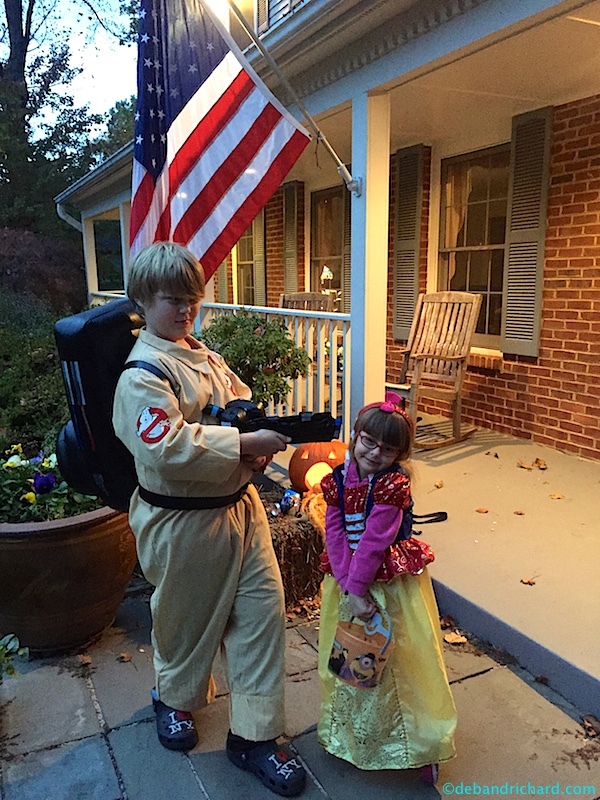 Hope they had a fun time and a suitable candy haul!